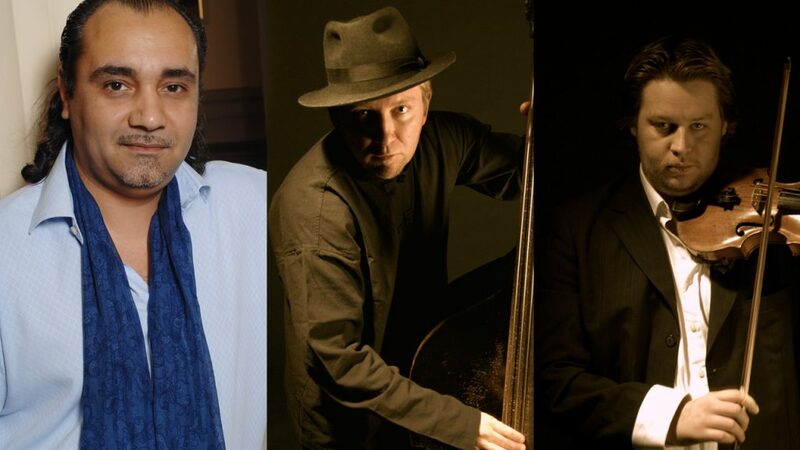 Gadjo is Ernest Bango, one of the world’s leading cimbalom players from Hungary, Johannes Rusten on violin and Håkan Henriksen on the upright bass. The two Norwegians can usually be heard in Trondheim Symphonic Orchestra, but both carry a big torch for the gipsy music. This trio takes the audience on a breathtaking journey of stormy czardas and melancholic gipsy melodies. With their energy and virtuosity Gadjo is very close to the gipsy music as you can listen to it at traditional café’s in Budapest.